So, you plan on smoking a brisket? But, do you have any idea on how to do so? What about the smoked brisket internal temp? How could you tell that the meat is already done? Is it already cooked? Well, for a smoked brisket, determining its internal temperature plays a crucial role in knowing whether the meat is already cooked or not. So, continue reading as I guide you through the process of smoking brisket and knowing its internal temp. What is brisket, by the way? Smoked Brisket Internal Temp: How to smoke a brisket? How to Serve Smoked Brisket? 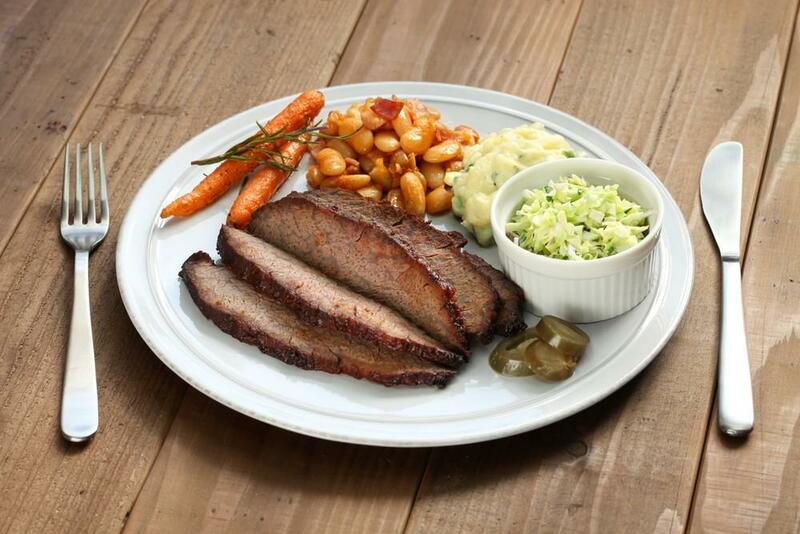 This brisket is referred as the cut of meat from the breast or the lower chest veal or beef. And the beef brisket is considered as one of the nine beef primal cuts. However, the precise definition of this cut could vary internationally. Also, the brisket muscles would include the superficial as well as the deep pectorals. Since cattle don't have collar bones, the said muscles would support about 60% of the body weight of a moving or standing cattle. And so, this needs a significant amount of connective tissue. 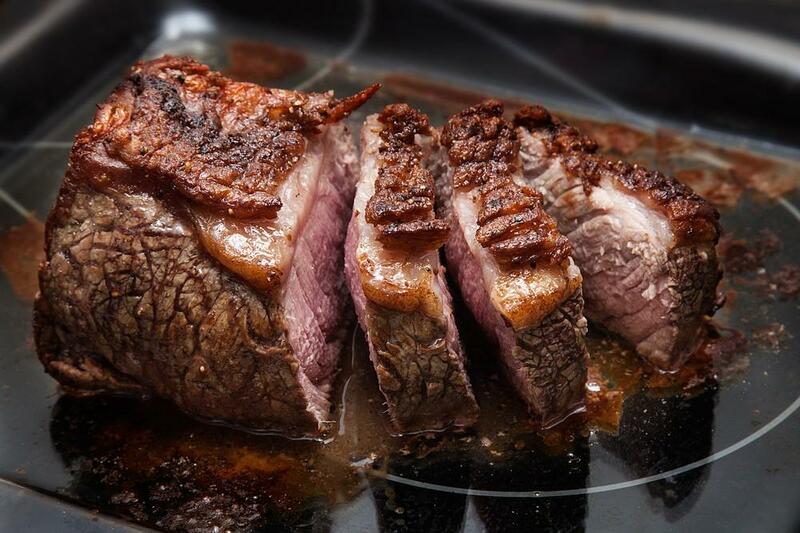 Therefore, the resulting meat should be correctly cooked as for tenderizing the connective tissue. Begin with a brisket in the 10 to 12 pounds range, or this is the right size that fits on the grill. You need to trim off the excess top fat, or the fat cap, however, leave at least ¼ thick layer of fat in order to keep the meat moist during the long process of cooking. Sprinkle few tablespoons of rub on both sides of the brisket evenly. You can cook it immediately, or you might let it sit for a few hours in the refrigerator for the rub to penetrate the meat. Once using a grill like a kettle, you should use an indirect technique to set up the grill. Brisket indeed requires a long cooking time so choose the right cooker. There is a need to make sure that you use the drip pan along with water straight underneath the meat as for stabilizing the temperature. 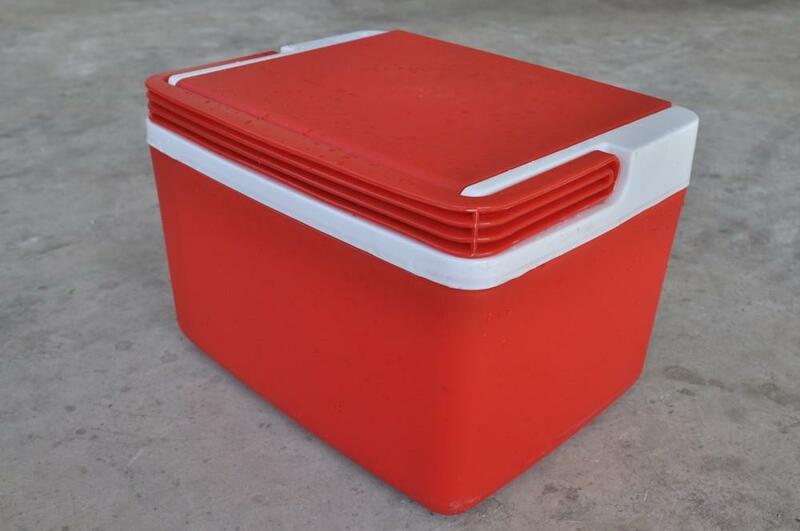 Put the brisket fat side up on the top rack then cover with the lid and bring the temperature up to 225°F with the use of the vents as for regulating the temperature. It is crucial that you know the temperature in the grill, so once the grill doesn’t have the temperature gauge, you might consider purchasing a digital BBQ thermometer. 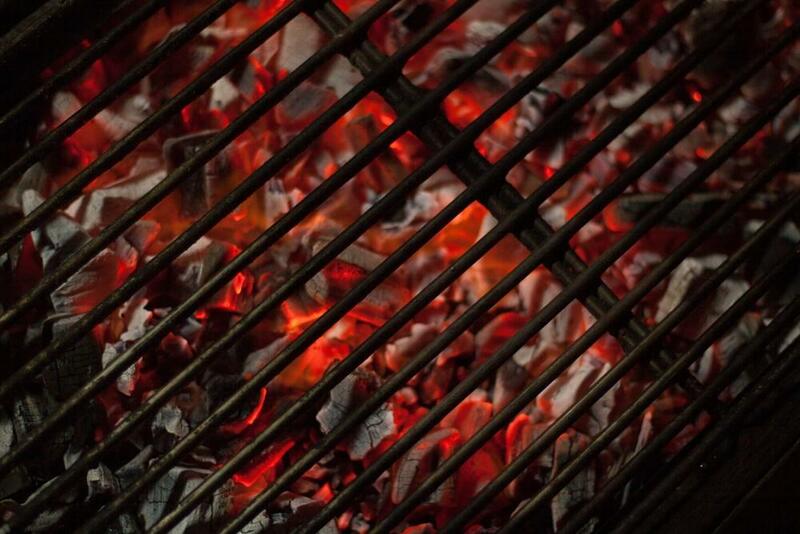 Every hour, you have to check the temperature of the grill, and it should stay as close to 225°F as much as possible. You shouldn’t be tempted to open the lid unless there is a need to add more charcoal or you have to soak wood chips to maintain the temperature and the smoke. Smoked brisket internal temp which reaches about 150°F would mean that the surface evaporation of the brisket would cause the internal temp to plateau. And this is referred as the STALL. But don’t panic! 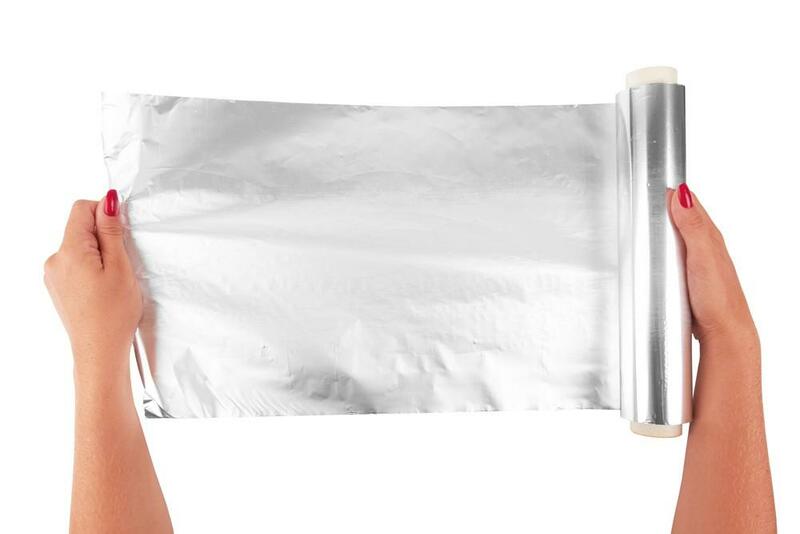 You should either wait out the stall or simply wrap the brisket tightly in two sheets of heavy aluminum foil along with a half cup of apple juice added. And finally, bring back the temperature of the grill to 225°F. And now, you have to test the smoked brisket degree of doneness. 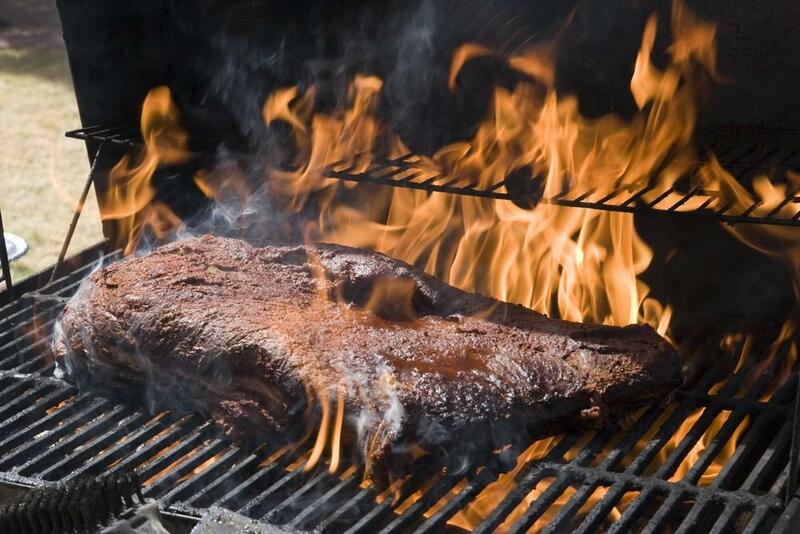 The perfect temperature of an appropriately smoked brisket is 195°F, however, bear in mind that the internal temp of the brisket could increase by almost 10 degrees though after it is being removed from the grill. You don’t want to overcook your brisket, right? As this might lead to dry and chewy meat. The feel method could be another option on how to test the doneness of the smoked brisket. You just have to stick a small fork in the brisket, and once it twists easily in the meat, the brisket is done. Smoking a brisket could be an easy process however it could last for a long time as well. And of course, you definitely have to be wary of the temperature both of your grill and of the brisket more importantly. Now that you have learned the process on how to smoke a brisket, you should be more than an expert when it comes to checking the temperature. Again, smoked brisket internal temp plays a great role in order for you to have a properly cooked meat. 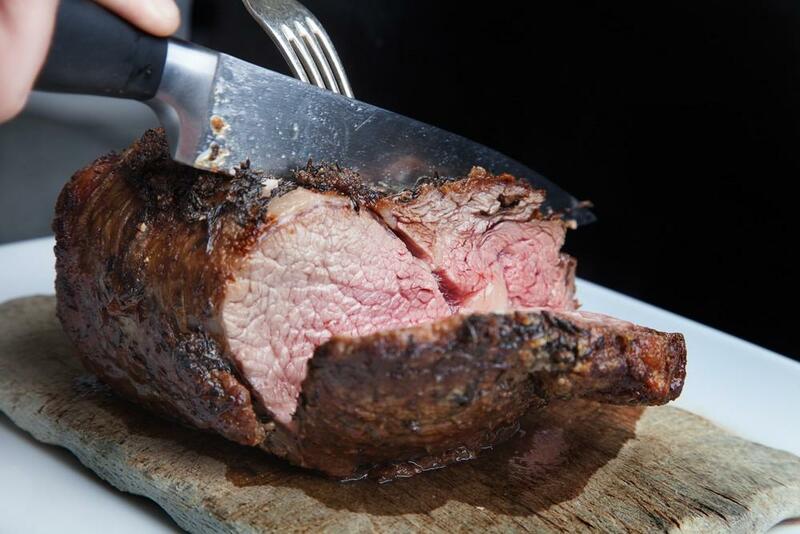 For you to achieve the best results, cook the brisket at 225 degrees for about an hour or 15 minutes every pound. There is a need to be aware of the fact that there could be numbers of variables which might affect the cooking time as well as the temperature. 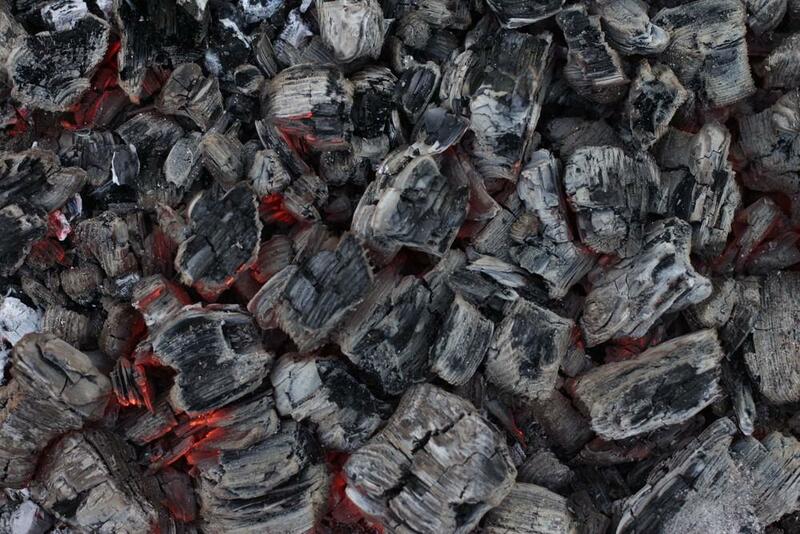 These include the times that the smoker is opened, the types of a smoker, the closeness of the brisket to the fire box, the thickness and weight of the brisket and more. 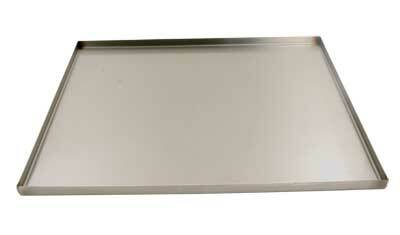 Most individuals would believe that once the internal temp of the brisket reaches 190 degrees, it is already done. However, it might also be partially done. It just depends on the fat content inside the meat. So, what are you doing to do now? Once you cooked the brisket at temperature 225 to 250 degrees, you have to pull it off the pit and then put it in the cooler for around two hours if the internal temp is 203 degrees. The meat will hold the temperature very well inside the cooler, so it will continue to cook as well. The said method will aid you in cooking a very tender brisket. Of course, you also need to be very familiar regarding the right way of slicing the brisket. You should always slice the brisket against the grain. This will lead to making a cut of meat that is very tender. Just remove some fat from the top of the meat to see the direction of the grain in the meat then slice it. Since the grain usually runs the same direction in the flat, you could separate the point from the flat prior to slicing the brisket. It would also be a lot easier to see if it is being separated. It could be a little harder to accurately slice the point since the grain in it runs into different directions. But, after certain practices at carving the brisket, you might find it a lot easier to know which directions the grains run. The moment you’ve learned the smoked brisket internal temp and that this meat is already done, the next thing to consider is the way how you will serve it for your guests to enjoy. Good to know that you have varied options to choose from. Smoked and sliced brisket is served either on its own or along with other smoked meats like barbecued ribs. Based on the regional variation, brisket might be served plain or with sauce, together with a variety of sides and more. 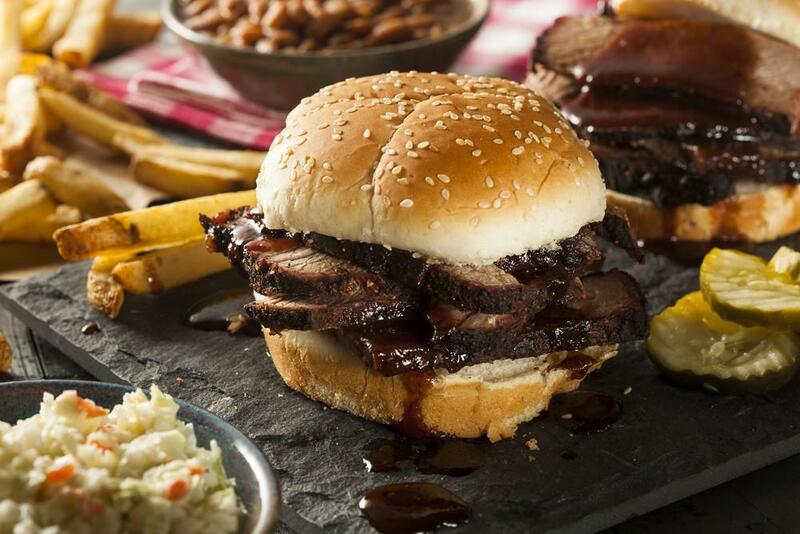 Either sliced or chopped, brisket is the primary ingredient in a smoked brisket sandwich. The brisket is thinly sliced across the grain and being stacked on a bun. Or, you might dress it with gravy or barbecue sauce and could come along with raw sliced or grilled onions. 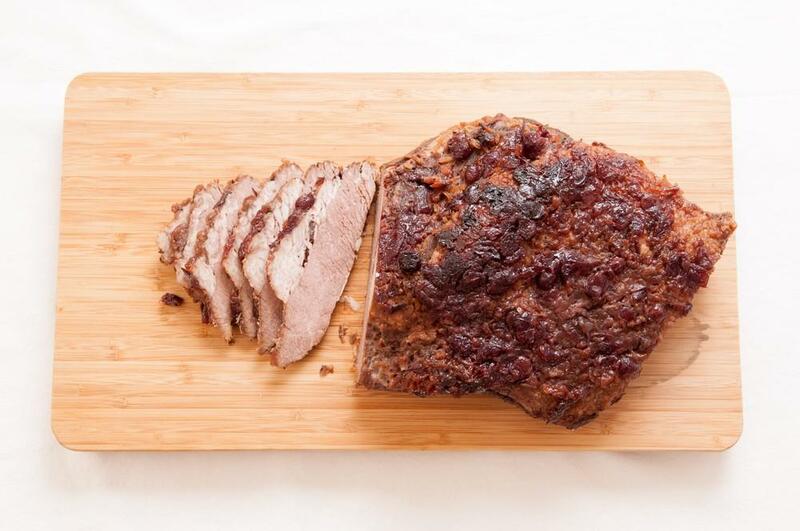 Leftover smoked brisket could be reheated and might still be used in different ways. But, if there are only small pieces left, you might use them in a bean and tomato chili or be sprinkled to nachos together with shredded cheese, cooked beans, onions and chopped tomatoes. The smoked brisket bits will serve as the flavoring agent. 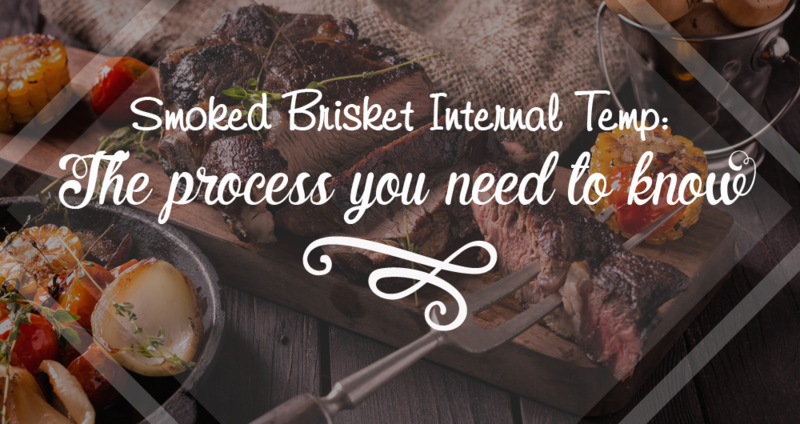 Indeed, you can have many options whether how you can serve the delicious smoked brisket. And the options mentioned here are worth trying for. So, don’t wait any longer and try smoking a brisket now! 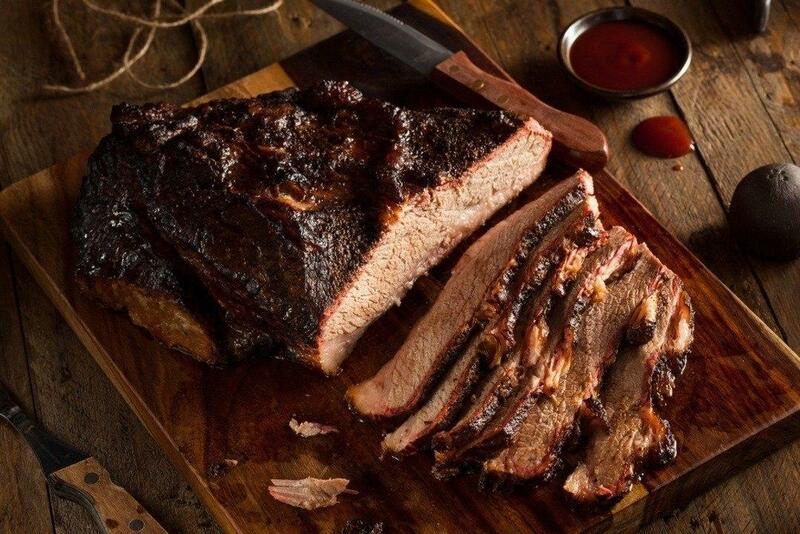 You couldn’t resist the delicious taste that a smoked brisket could offer, so you also don’t want to make mistakes when it comes to smoking it. That’s why, I have provided you a guide on how to do the process successfully, most especially in determining the smoked brisket internal temp. 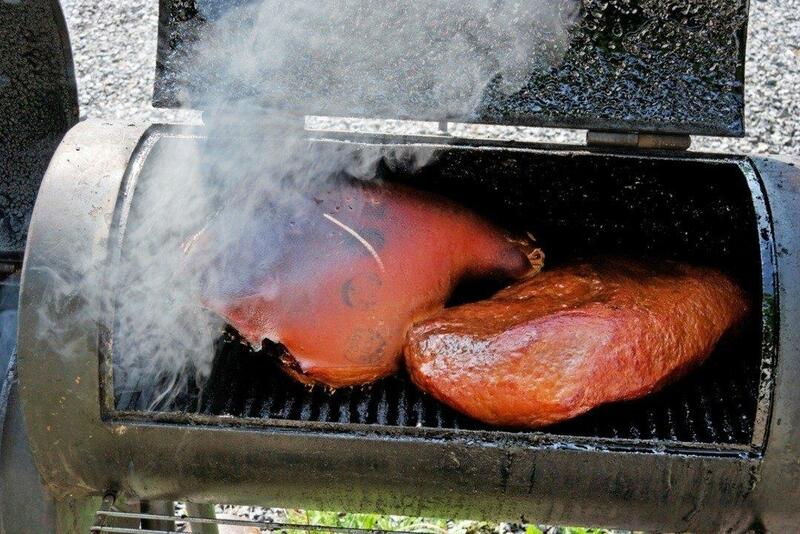 If you can smoke your meat the right way, you will also enjoy its taste with great satisfaction. Here’s a video you can also watch for further help on how to smoke a brisket. I hope you have learned something from what I have discussed. You can leave your comments below for questions or suggestions. We will be delighted to read your thoughts about the topic discussed. Hit like and share this article with your friends and family as well! Happy reading!